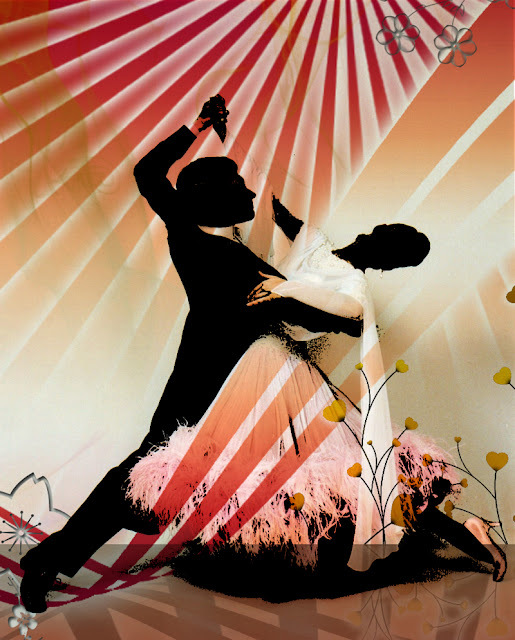 Ballroom Dance for Multiple Sclerosis? Why Not? Ballroom-style dancing has previously shown benefit in patients with Parkinson’s disease and Alzheimer’s disease. A small study published in Disability and Rehabilitation in April suggested that structured salsa lessons could improve physical activity, gait, and balance in people with MS. The more recent study had participants with MS paired with partners without MS dancing the rumba, foxtrot, waltz, swing, American tango, and push-pull, as well as salsa. The researchers, most of them from Marquette University in Milwaukee, recruited people who could get around with minimal to moderate aid and were able to physically take part in the program. Not only did certain symptoms improve — including motor performance, gait, endurance, and cognition — there is evidence that MS-related fatigue was also lessened, independent of normal improvements expected with increased cardiovascular activity. The social- and physical-activity aspects of a structured dance class may make sense for many of us. Also, to my mind, it seems logical that learning something new — particularly something new having to do with the use of our limbs, balance, and rhythm — can help the brain create new neurological pathways.